Ep. 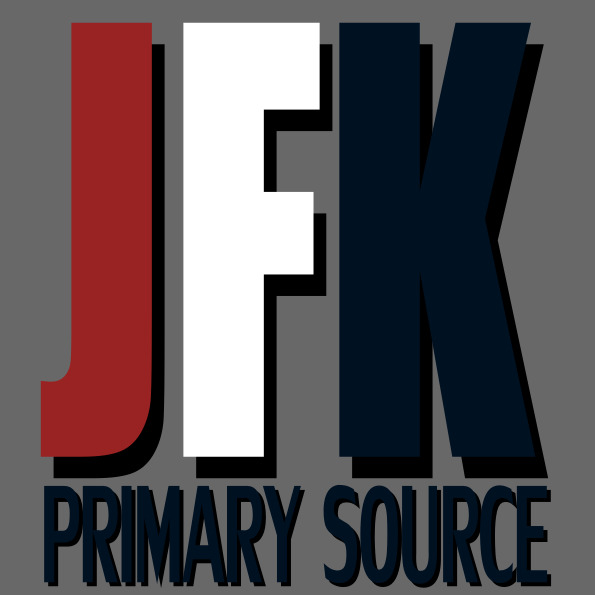 71 ~ JFK PRIMARY SOURCES WITH WILL H.
This week Will from @jfkprimesources on Twitter stops by the show to discuss his new website http://primarysources.wix.com/home where he hosts all relevant research links to primary source material. If anyone knows any relevant links that should be added, feel to drop them in the comments section and enjoy! 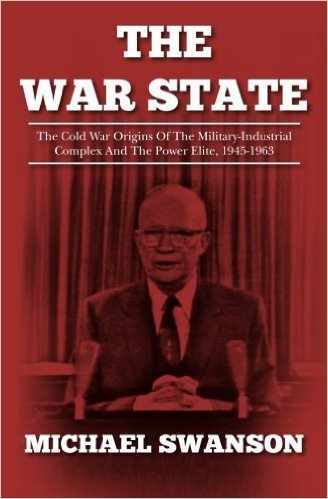 I am working on a follow up to my book The War State and have researching and writing about the Vietnam War. 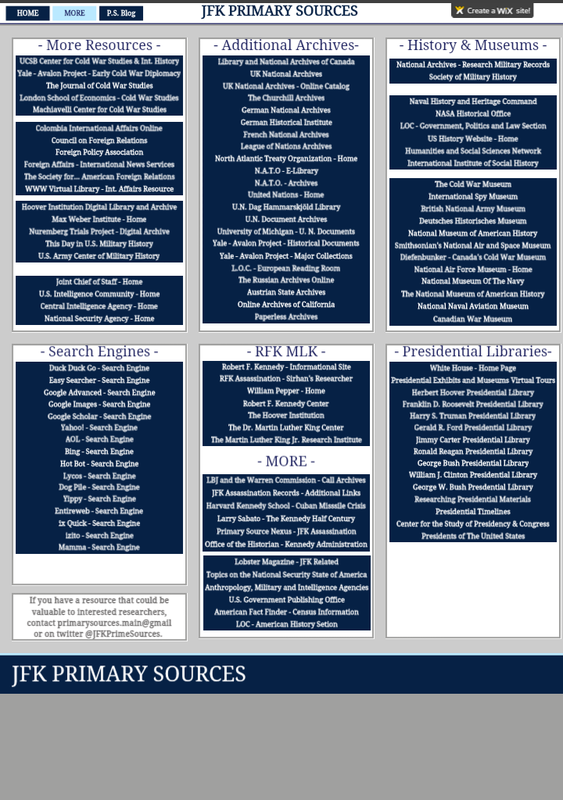 One of the things that I have been looking at is what happened after the JFK assassination in the Lyndon Johnson’s national security meetings. We know there were rumors about Oswald being involved with Castro or the KGB and that LBJ told Earl Warren that these rumors needed to be stopped in order to prevent World War III. One thing curious though is that there is no mention of Oswald or any such rumors during any of his national security meetings. For instance, LBJ’s first meeting on Cuba was on December 19, 1963. Notice who is at the meeting. This is interesting, because it shows you who were the most important people in terms of the covert operations against Castro at the time. 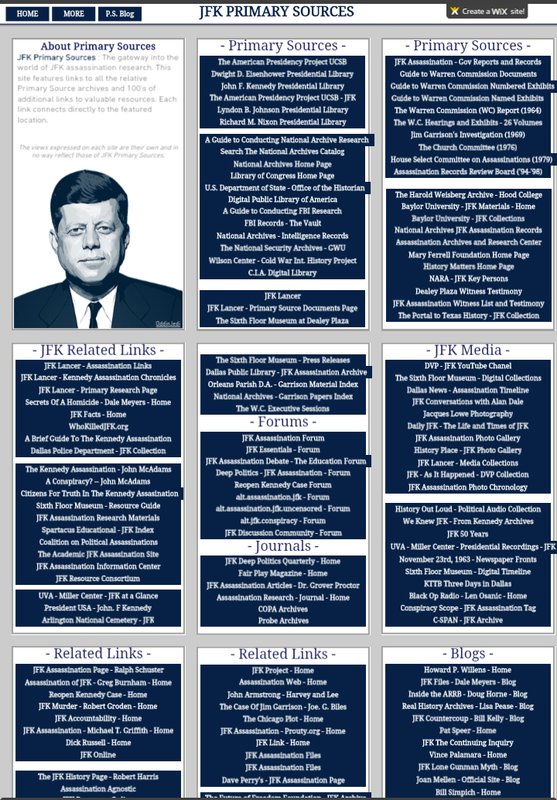 Also note that there is zero mention of Oswald or the assassination. So what is all the talk about Oswald and WWIII? LBJ expressed zero interest in doing sabotage operations in Cuba at this meeting and says that he wants to keep doing deals with Soviets as JFK did, but nothing happens in that area. There is even a taped conversation with Bundy around February 1964 where LBJ gets mad him for doing nothing with the Soviets and that is last of it. More along these lines is LBJ’s very first formal National Security Council meeting held on Dec 5, 1963. At this meeting LBJ reads out a paper written for him by McGeorge Bundy. He talks about Vietnam now being a major priority – which is something JFK would never have said. He never would have said anyplace is now are number one military priority. But the big theme is the need to prevent World War III.